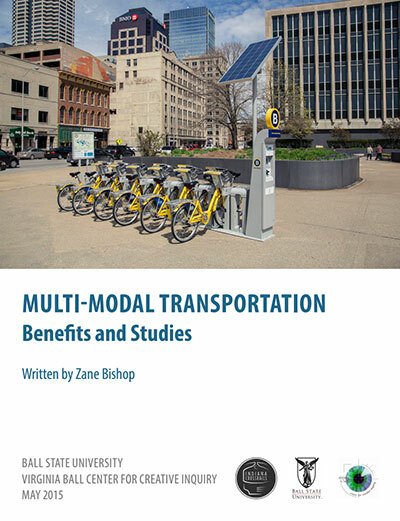 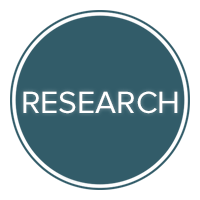 Analysis report on the benefits and available research on Multi-Modal Transportation. 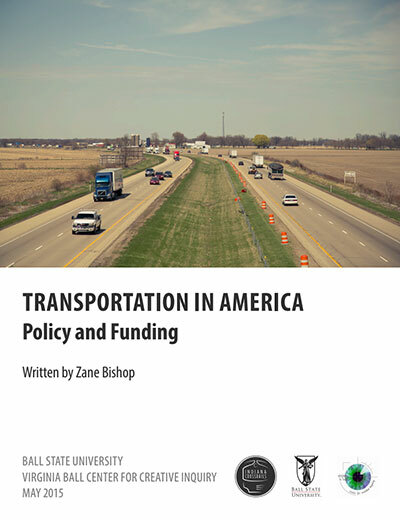 This report explores the policy and funding issues related to transit in the United States. 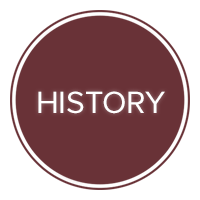 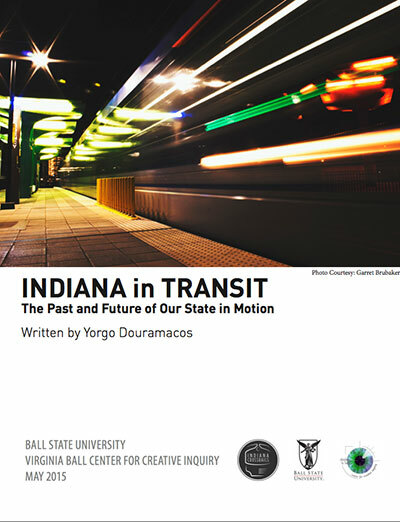 This report explores the history of mass rail transit in Indiana, while offering goals for the future. 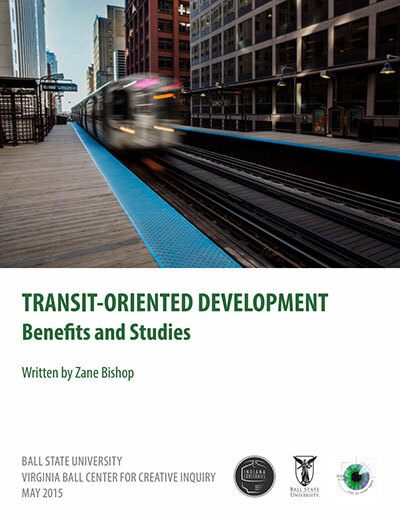 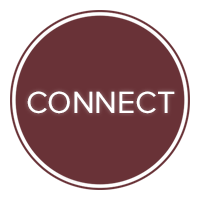 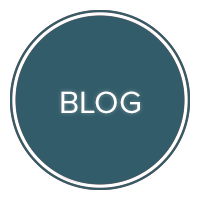 This report issues related to transit development, funding, and growth.